Happy Easter Erin wishing you and yours a Blessed Resurrection Sunday. Thanks for all you do for us. Happy Easter, thank you for all you do. Really helps us shopping at price chopper. Thank you Wilma! 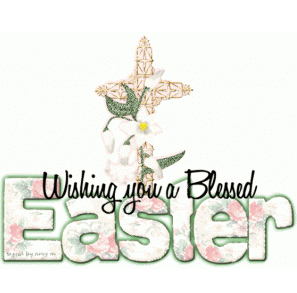 And Happy Easter to you & your family as well.